It’s no secret that we a huge basketball family. My older son has been playing competitively since he was in the third grade. Being an athlete has give him the tools to stay confident in all areas of his life and it has allowed him to be active on a regular basis. 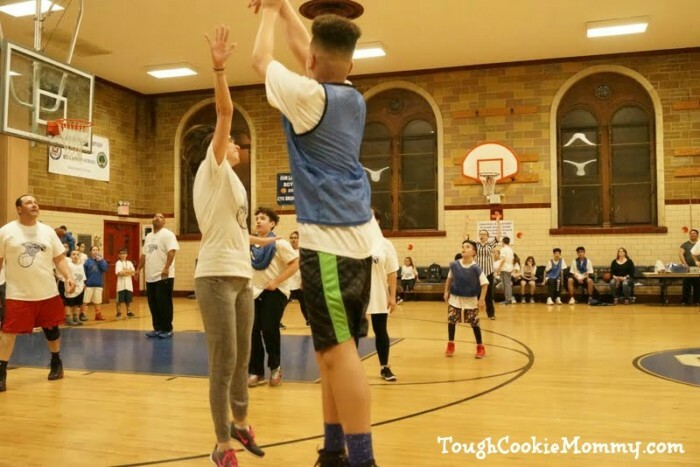 Even though our younger son plays basketball only for enjoyment, he understands that it is also important for him to engage in active play. As an active family, we were really excited to find out about the Let’s Play initiative by Dr Pepper Snapple Group. They are committed to making sure that kids and their families have all the resources that they need to add active play into their daily lives. 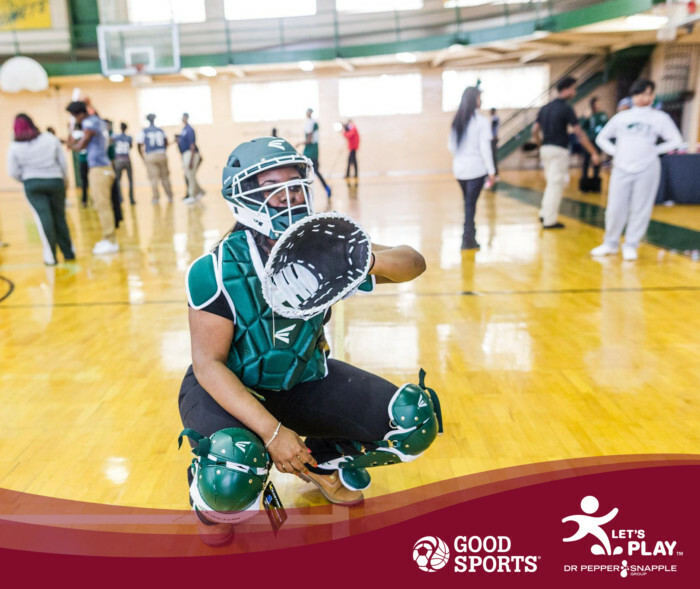 Through their partnership with Good Sports, Let’s Play has donated upwards of $4.5 million dollars in new sports equipment over the past three years over the past three years as part of Dr Pepper Snapple’s $38.5 million commitment to bring active play to kids in need. In order to reach underfunded high schools in the United States, they are sponsoring the Let’s Play High School Makeover Challenge. The best part is that the winning school will get $100,000 in brand-new athletic equipment. There are so many deserving students in the inner city who would benefit from having new materials to inspire their active play! Since I am from the Bronx, I am keeping my eye on Equality Charter School right here in my borough. 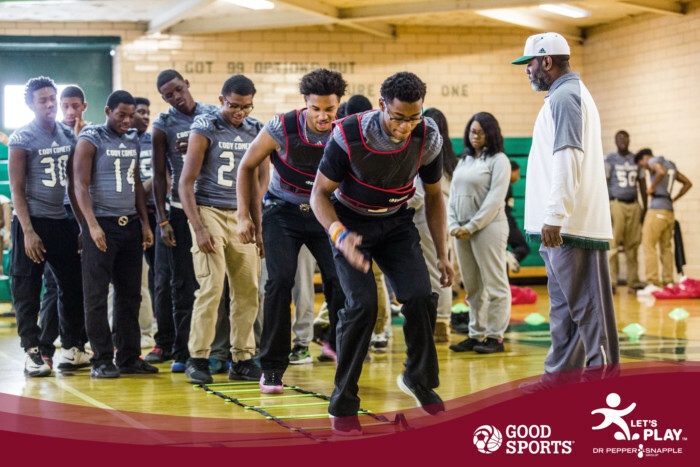 As one of the finalists of this challenge, they are in the running to win updated equipment for their athletic facilities. They became a semi-finalist by submitting a 60 to 90 second video where the whole school rallied together to discuss why their school could use some new equipment. Talk about a group effort! Now that Equality Charter School has been selected as one of the top 20 semi-finalists of this challenge, it is down to the wire! A voting period will begin on September 8 and run through September 17. Anyone from the public can vote to help narrow the top 20 down to the top 10. Dr Pepper Snapple Group and Good Sports will then decide the winning high school which will take home the grand prize of $100,000! So what are you waiting for, I need you to “Get in the game” and vote for your favorite finalist! You can cast your VOTE by heading to the voting page here-http://bit.ly/2wP8Nef. This is your chance to get active and support young athletes in their quest to get active too! Be sure to follow along with the contest using the hashtag #LetsPlayHSMakeover! Let’s Discuss: What are some of the ways that you and your family GET ACTIVE? It is harder now that my oldest is in college and we no longer play recreational baseball. My youngest and I go out walking with Pokemon GO, though. I am going to have to remind my oldest that the gym at school is included in his tuition! This is just a wonderful initiative and something we should all support. Ultimately it is all about ensuring our kids are encouraged to lead an healthy, active and enjoyable lifestyle. Oooh, we love basketball too! My husband coached high school basketball several years before becoming a HS Principal so these pictures bring back some memories. This sounds like a great charity…I’m going to vote now! I always love when brands do community outreach that benefits children. This sounds like an amazing program and there is nothing better than helping our kids get active. Basketball is so awesome, yes totally time to get active for sure. I love that you shared this, a fun campaign and important one to share. Staying active is very important for our health. Going on family walks and walking the dogs is always great and so is going outside in the backyard just for some fun play! The Let’s Play initiative by Snapple sounds great. With kids spending so many hours in front of a screen, it’s so important to ensure they remain physically active. I am a big football fan, but my family does like to watch basketball! This is a great way to get kids to become active and I am going to make sure to vote. Supporting athletes is so important. While I think there is far too much sports watching and money poured into the big sports I think the educational parts of sports is the best way for kids and adults to stay active. That’s awesome Dr Pepper Snapple are being supportive and fingers crossed your chosen school wins! I love when brands help the communities around because everyone really benefits then. My family stays active through gymnastics and soccer and of course just being outside! What an awesome way to help families become more active! I think it’s a good program and it’s nice that you can wish a cash prize too! Awesome initiative and this is something we should all support. It is great when brands, especially big ones do something like this. Basketball is the best!!! My favorite sport. Hubby even played when he was a kid! This does sound like One very helpful program for kiddos! It’s important to stay active. My young children are ALWAYS moving! But we like to take our dogs for walks as exercise too. Sports are essential for everyone and in kids, it help in boosting confidence and make them active. I appreciate the initiative. I absolutely agree with this message. My kids play sports, probably too much, but the literally have no reason to get into any trouble, learn how to be on a team and up and moving. Love it. I think “get active” programs are so worthwhile, but you usually see them with younger kids. The older kids needs stimulation, too. I wish there would have been more get active programs like this when I was a kid. I struggled with my weight until adulthood and it would have been nice to have so motivation to get healthy and active! I think it would have helped prevent a lot of issues I had in my teenage years! Nowadays my family keeps fit walking the dog and then I do some HIIT in the week too! I really want to get into playing tennis soon as well! What an awesome initiative! I love that companies take on this responsibility. We are a little limited with participating as almost all members the family have some kind of chronic illness, but we do the best we can. I use a FitBit to stay motivated. Basketball is awesome! Blessings! It’s so important to stay active and keep kids active! I don’t have kids but I think it’s very important to support the programs for them that keep them active and safe! What a great initiative! My family and I really should be more active – even growing up, my parents were always working and I didn’t have any friends so I never went outside. When I have kids, I definitely want to make sure we all stay active together! what a great initiative! 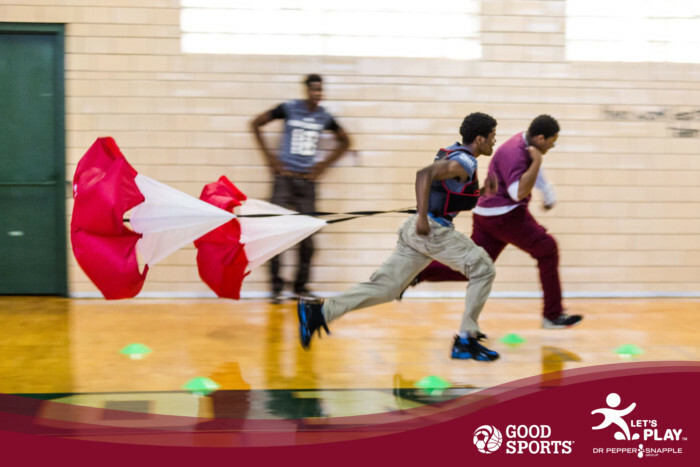 being active is amazing for kids and adults and keeps teens out of trouble.